Design for Policy charts the emergence of collaborative design approaches to innovation in public policy. Drawing on contributions from a range of the world’s leading academics, design practitioners and public managers, it provides a rich, detailed analysis of design as a tool for addressing public problems and capturing opportunities for achieving better and more efficient societal outcomes. The book is edited by Christian Bason. In a short chapter entitled “Evocative Visualization and Playful Modelling as Drivers of the Policy Process” I propose that an important contribution from design is the ability to concretize otherwise abstract and strategic concepts. Making complex and abstract phenomena, such as for example national strategies of sustainable waste handling, available for immediate visual and tangible experience and negotiation is an important new task for design. 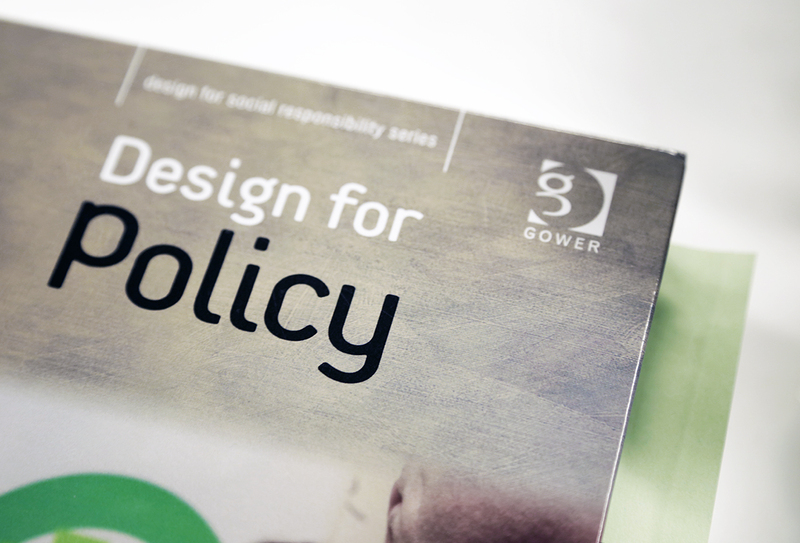 Christian Bason (editor), 2014, Design for Policy, Farnham, Gower. Get the book here. The book’s contention that design is a timely action-oriented supplement to more analytical approaches to societal development is debated here (in Danish only). Its hard to get the director of Danish Design Center Basons new book without paying 63 pounds… Danish libraries waiting list to long!